At Home Health Alliance, Inc., our physical therapists will conduct a home safety evaluation and recommendations for treatment. 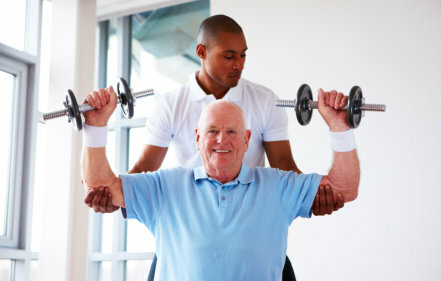 We will evaluate the patient’s strength, range of motion, balance & coordination, posture, muscle performance. A personalized care plan will also be developed to address the client’s mobility issues.